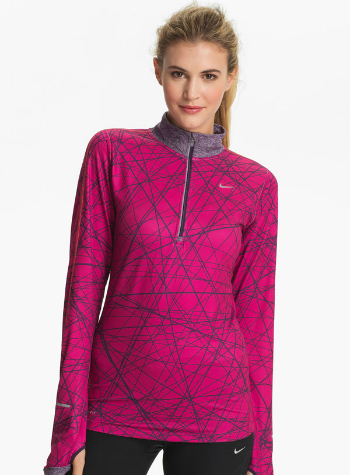 A long-sleeve running top is cut from a splatter-print Dri-FIT fabric that helps wick away moisture and maintains core warmth for breathable dry comfort. Going for a power walk? 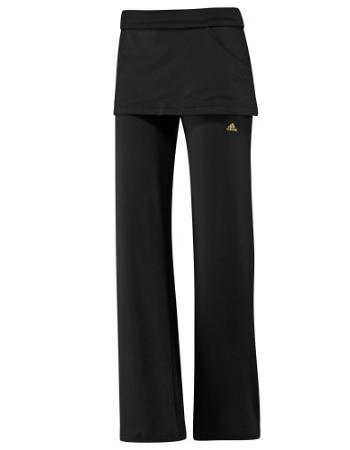 Reduce that stress with these adidas by Stella McCartney essential seamless tights! 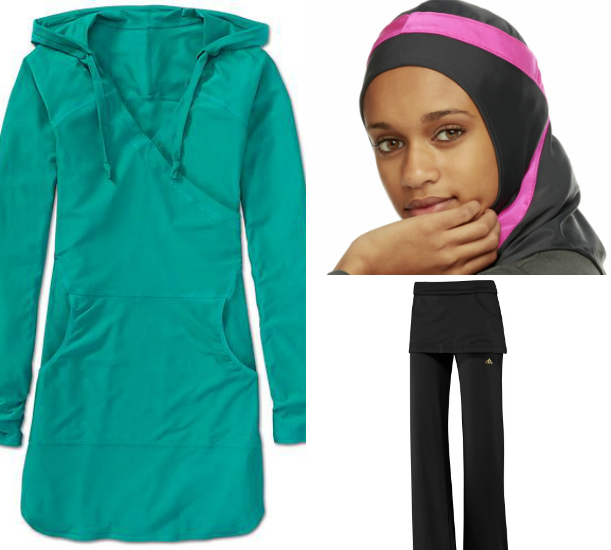 This directional sportswear piece has a skirt overlay that acts as a modest cover up. 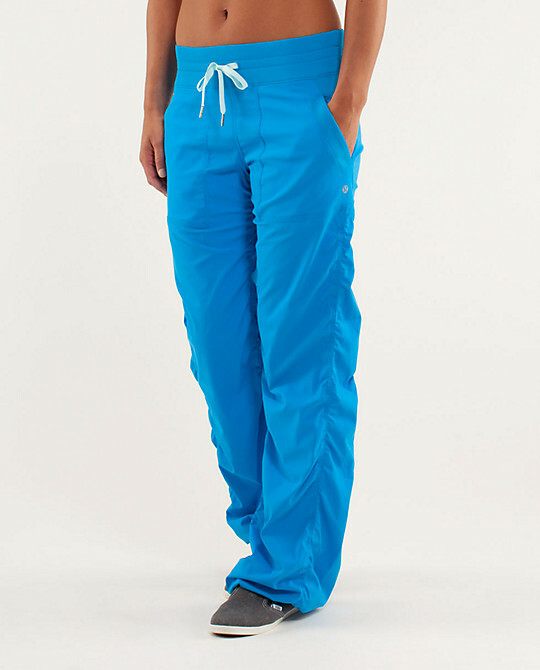 Its drawstring hem means you can ruche up the pant legs and alter the length. 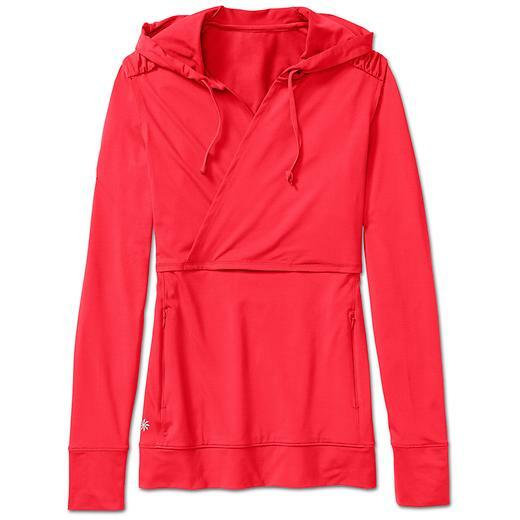 Slip into a snug wrap when you need just a little extra warmth and coverage after yoga class. 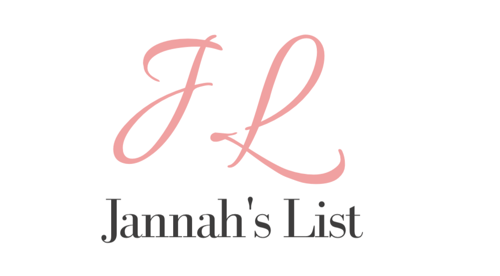 This swim hijab is made of lycra that is suitable for both swimming pool and outdoor water. Capsters comes in a variety of colors to match your bathing outfit, such as black with white signature or dark blue with bright pink or aqua signature, and wraps tight but comfortable around your head. Go from drab to fab in an instant with this eco-drape Ballet-Wrap skirt. Flattering your legs as you move, its breathable easy-care fabric is ready to go when you are. Smooth and quick-drying without sheen. Ties at waist and is easily adjustable. 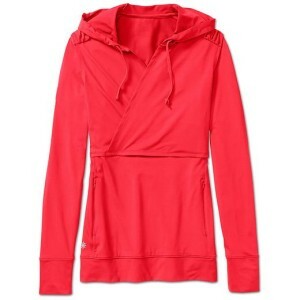 Made from 79% recycled polyester from post-consumer plastic bottles and 21% spandex.